How did we miss this one? 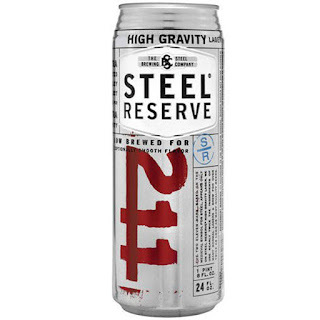 It's the almighty Steel Reserve! Are you ready to embrace the thrust once again? 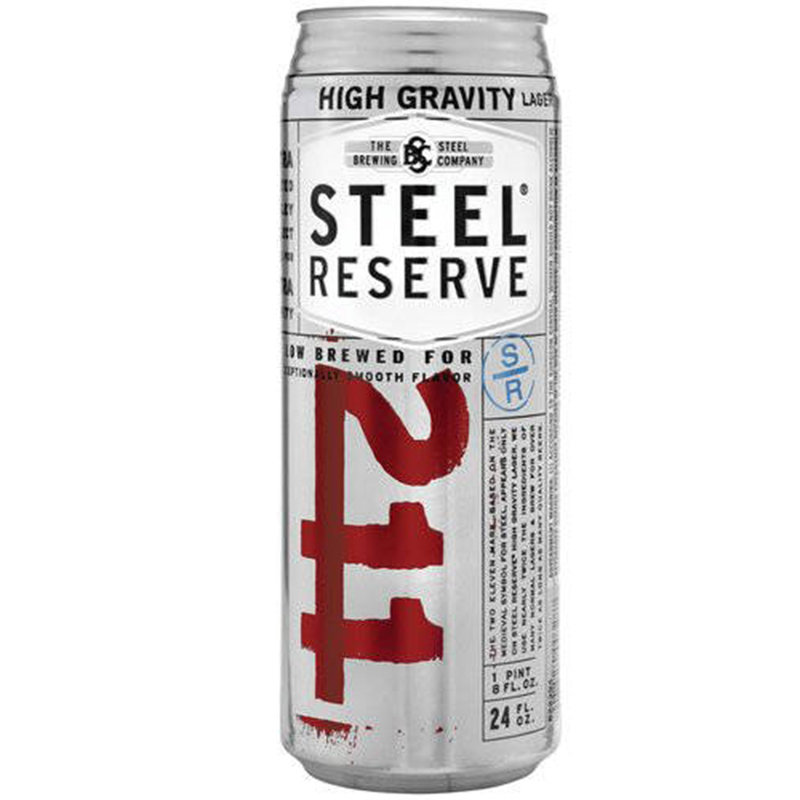 Today we have the privilege of featuring another one of McStud's classic tasty alcoholic beverage reviews!